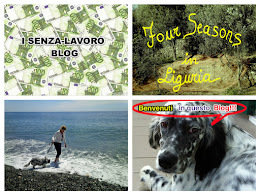 Four seasons in Liguria: Fava beans, Sardinian cheese and salame. 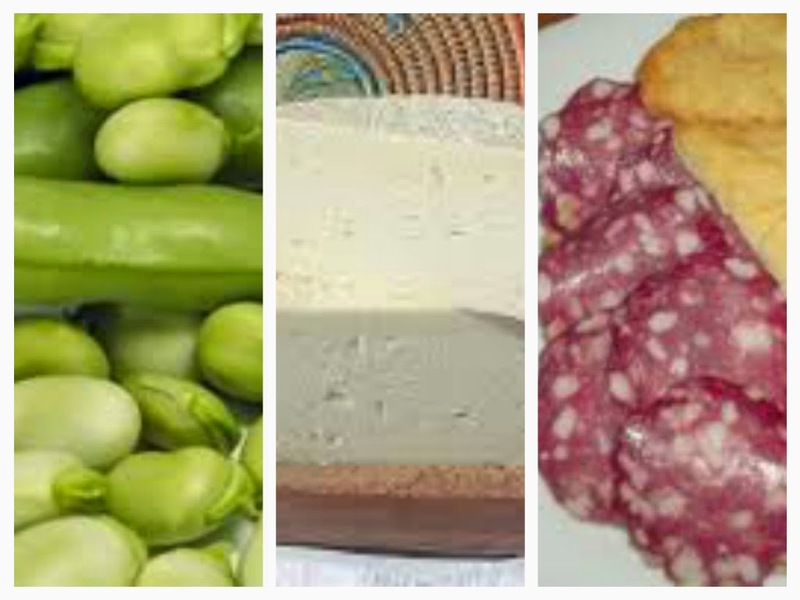 Fava beans, Sardinian cheese and salame. 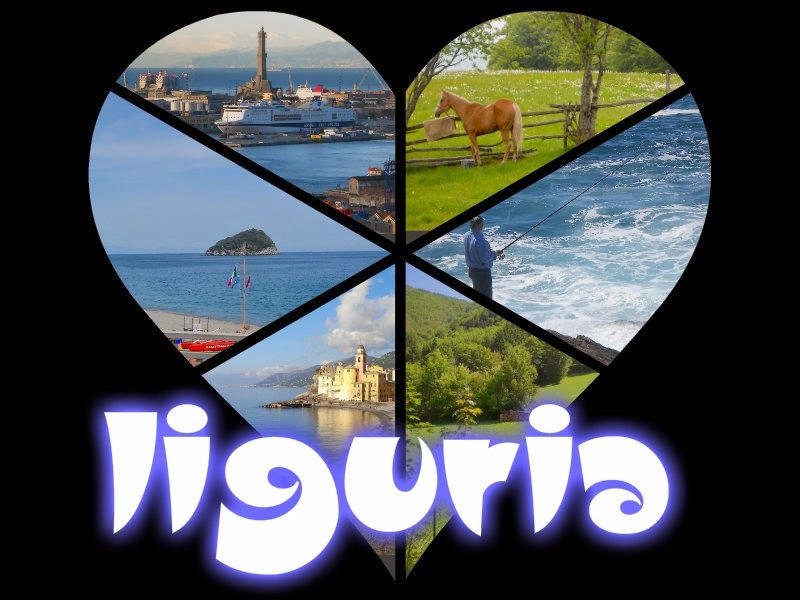 In May in Liguria is used to eat at home, but also on the lawns with friends, fava beans accompanied with fresh Sardinian cheese and slices of salame Sant'Olcese, a village in the Ligurian hinterland. A tasty blend that I recommend, fava with a piece of cheese and salame together in one bite ... and a bit of good bread! - the little town of Sant'Olcese is known for the production of typical salame ground coarse and limited seasoning. 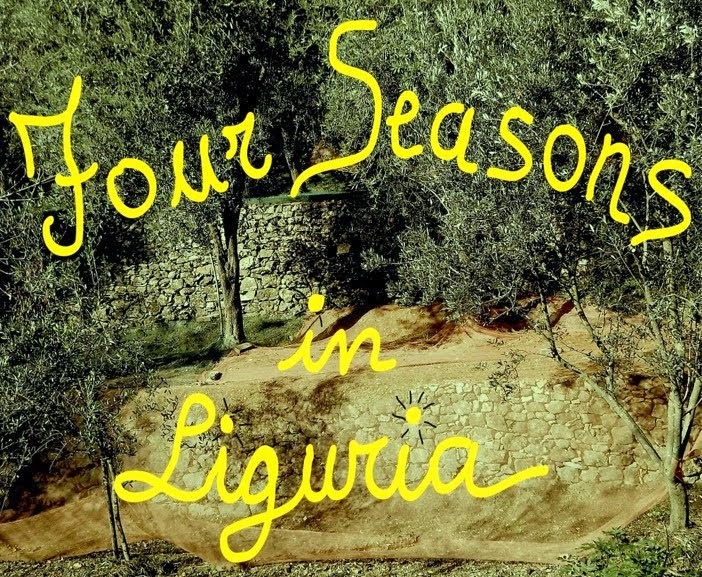 It seems that the ancient Ligurians who inhabited the Valpolcevera had learned from the Romans techniques for preserving pork. These techniques have been handed down for centuries by farmers in the area of Sant'Olcese, which once had spread the breeding of pigs. Salame called "Sant'Olcese" was produced for the first time in Orero, today part of the municipality of Serra Riccò, but which until 1877 was part of the municipality of Sant'Olcese. The industrial production and commercial success in the Genoa began surely before the start of the nineteenth century.